What if land under and around solar arrays in Vermont could be used to promote pollinator-friendly vegetation? 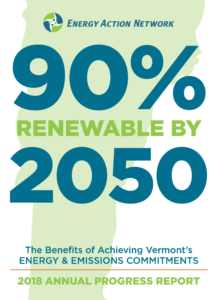 EAN, together with UVM Gund Institute for the Environment, UVM Extension, Audubon Vermont, and several other partners are leading an effort to promote this initiative in Vermont. Read more here for a full description. Participating Environmental Consultants List – Please contact us if you would like your company to be added to the list. STEP 5: Once you’ve finished your pollinator seeding/plantings, post your completed scorecard on your website to say you’ve joined the Pollinator-Friendly Solar Initiative! Who is piloting this already in Vermont? 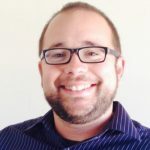 Potential Pollinator-Friendly Solar Pilots in Vermont – Please contact us if you would like your project to be added to the list. Supporting Studies: Learn about how this initiative has sparked national interest and bipartisan legislative support in MN, MD, NY and WI. The National Audubon Society views it as one of its core achievements in 2016. 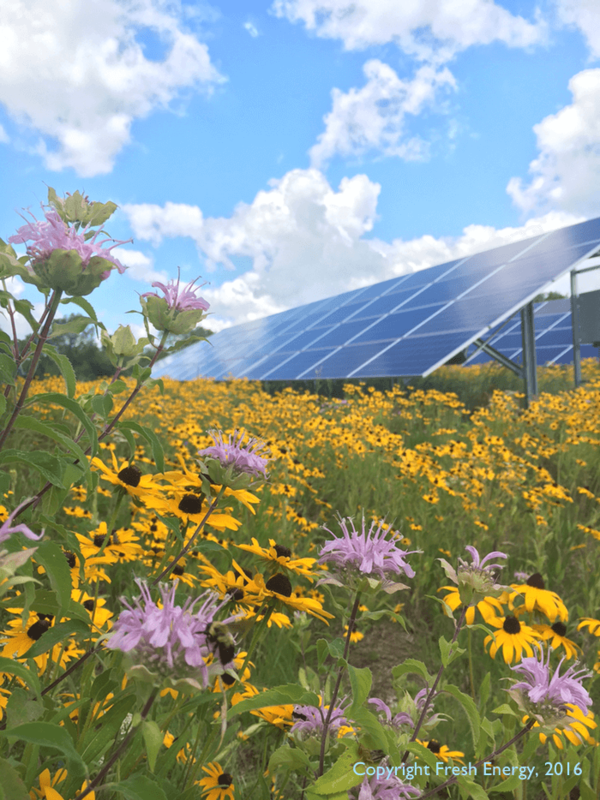 Sample Documents: Learn about tools that were developed in Minnesota to help guide the planning for the rapid growth of pollinator friendly solar in 2016-2017.